Temple UniversityB.S. in Architecture, 1996. Practicing law since 1999, Mark Danek possesses a substantial amount of legal experience in corporate law and real estate. 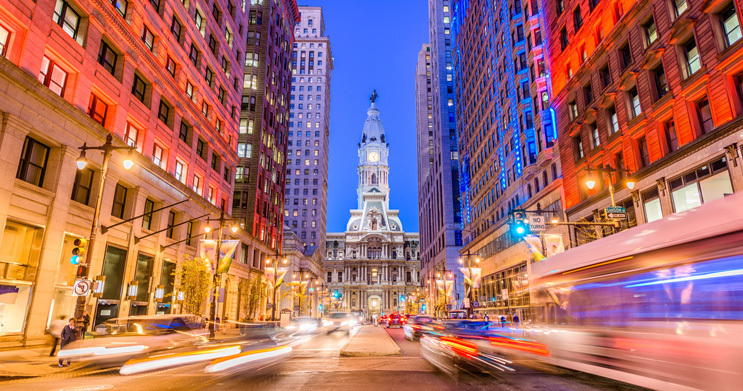 Prior to founding his own practice, Mark served as a corporate litigation attorney in a large Philadelphia area law firm prosecuting complex securities actions against America’s and Canada’s largest corporations. During his tenure as a corporate litigator, Mark gained trial experience and gained immeasurable insight into corporate business practices, policies and management. Filed and managed tax lien foreclosure lawsuits and ejectment cases. Originally from Donora, Pennsylvania, Mark currently resides in Conshohocken with Fritzie, a Boxer he rescued from the Philadelphia Animal Welfare Society (PAWS). Mark previously adopted Schultzie, a Boxer from the Montgomery County SPCA. 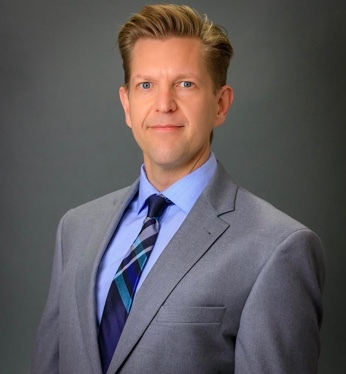 Mark currently serves as Board Member of the Zoning Hearing Board of the Borough of Conshohocken and as Secretary/Solicitor of the Greater Conshohocken Business and Development Corporation, widely known as #LoveConshy. The United States District Court for the Eastern District of Michigan. Duquesne University School of Law, Juris Doctor, 1999. Temple University, B.S. in Architecture, 1996.